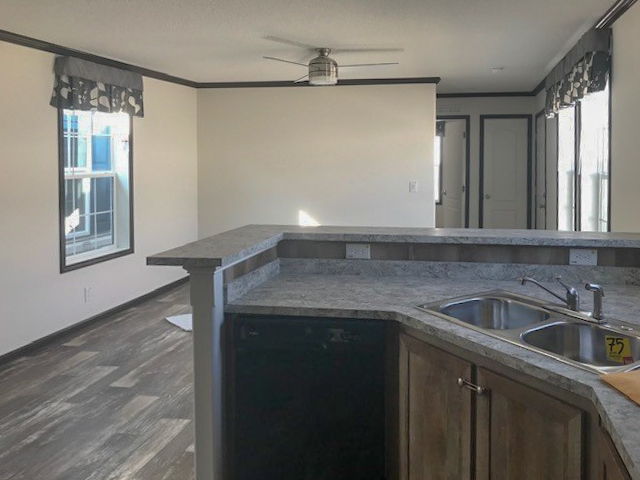 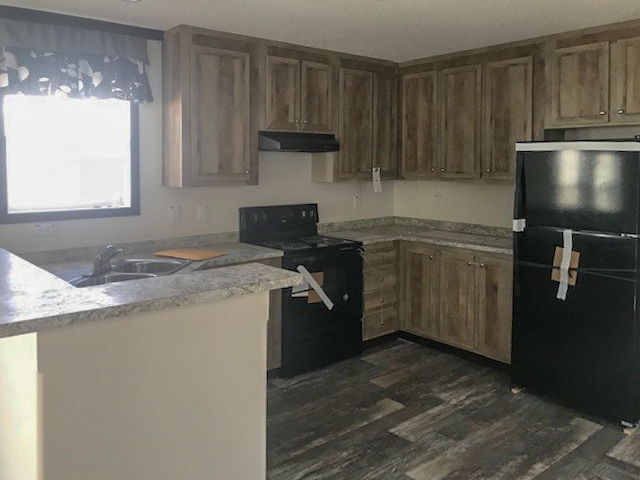 The Wendell model has 2 Beds and 2 Baths. 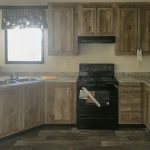 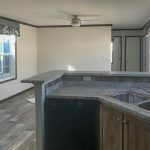 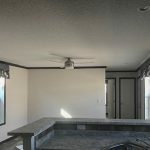 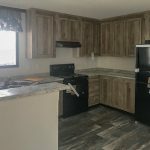 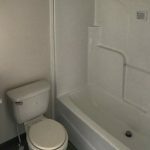 This 910 square foot Single Wide home is available for delivery in Virginia, North Carolina, South Carolina. 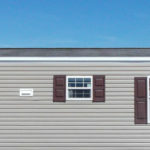 This manufactured home might be part of the single section family but that doesn’t mean it falls short on elbow room. 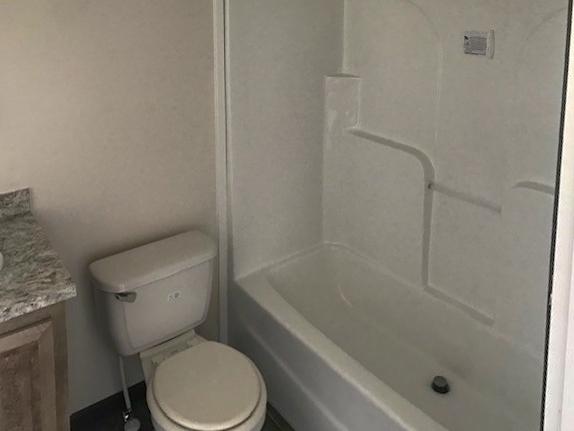 In fact, the trendy two bedroom Wendell model is surprisingly spacious and accommodating, due in large part to its 60 foot long frame. 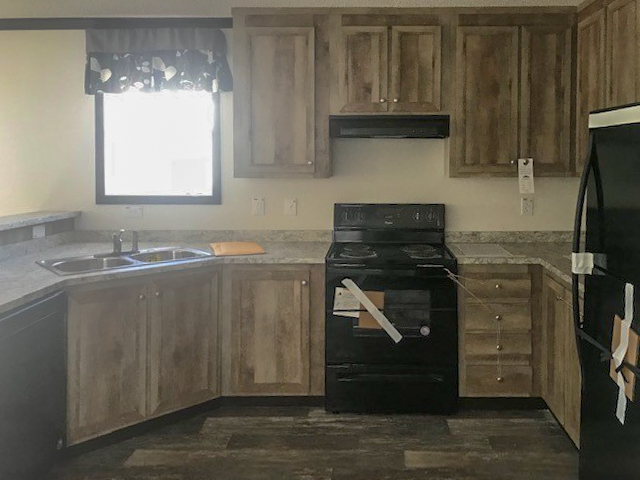 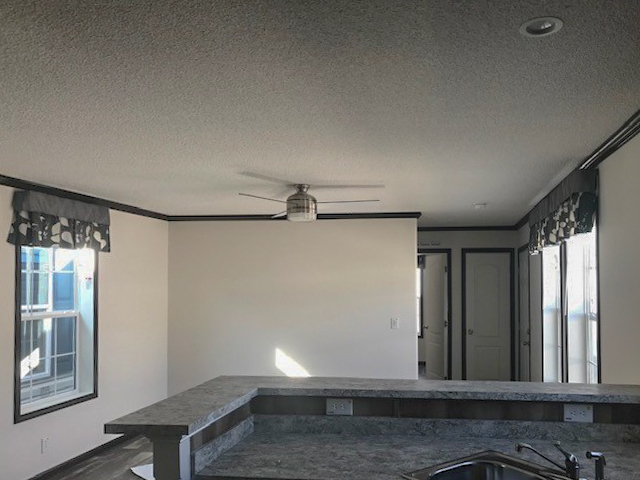 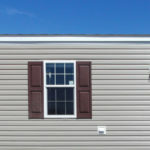 Ask your housing consultant about the other great features that come standard on the Wendell manufactured home.